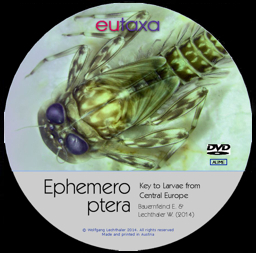 This DVD offers a versatile application for the identification of last instar larvae of the order Ephemeroptera (Kl. Insecta). 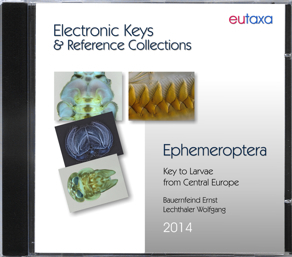 About 140 species of Central Europe are documented precisely and numerous illustrations of relevant morphological characters can be queried from an extensive picture data base and compared with each other. A range of ecological and systematic dates shall enhance the knowledge of this invertebrate group, significant for the classification of standing or running waters. 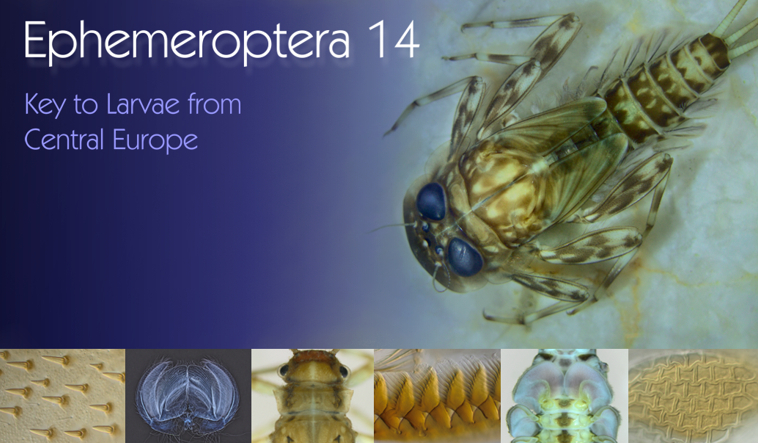 Pictures of the details, taken from every species and stage are shown in the Detail List. The prices may be queried from the Price List.